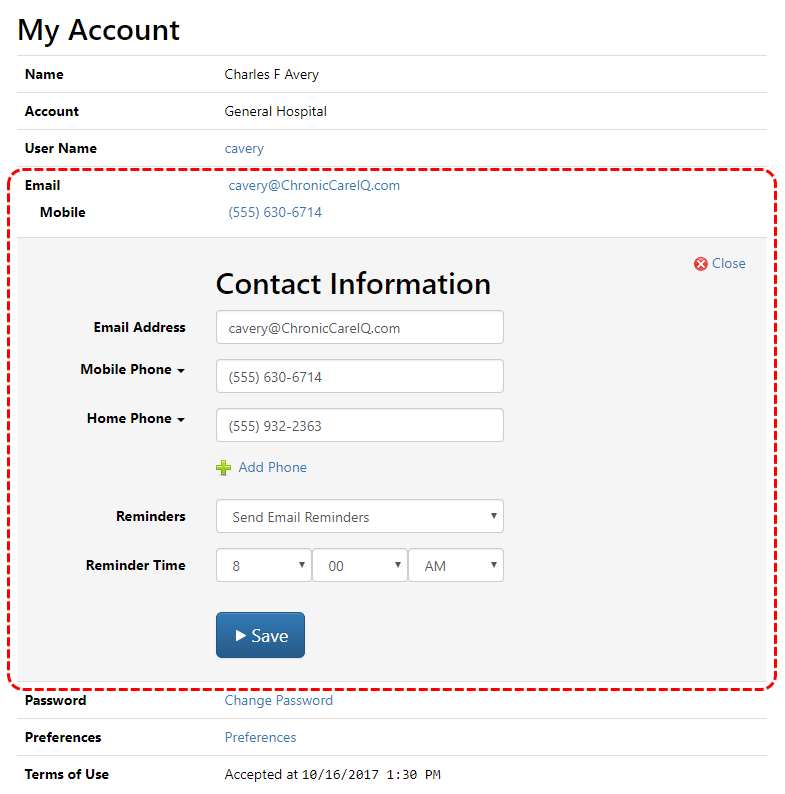 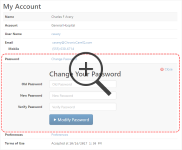 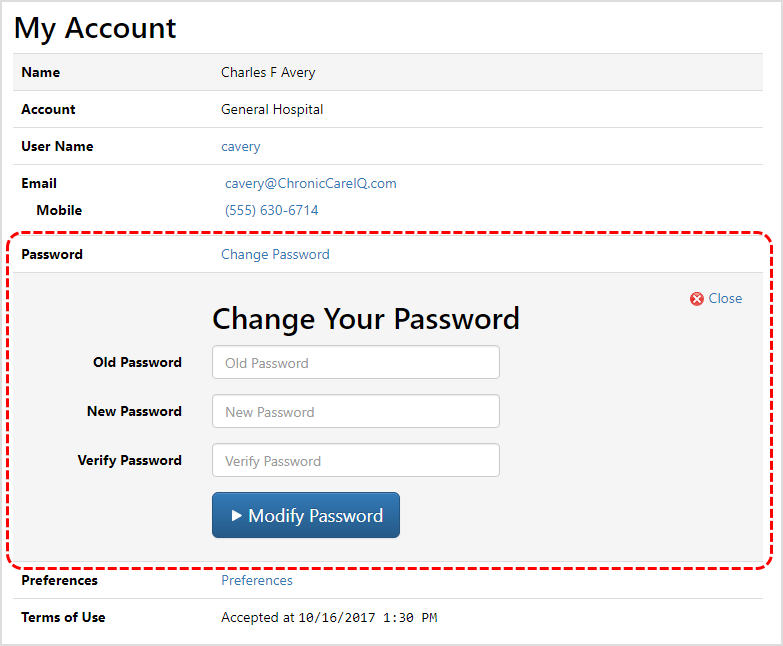 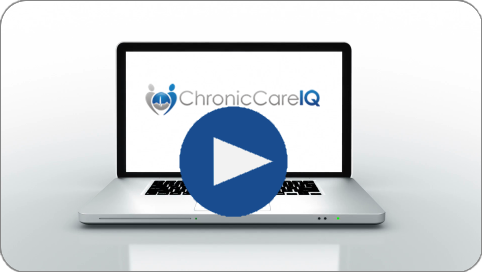 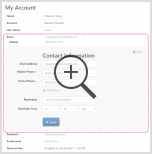 This guide will show you how to control your ChronicCareIQ account settings, such as your user name and contact information. 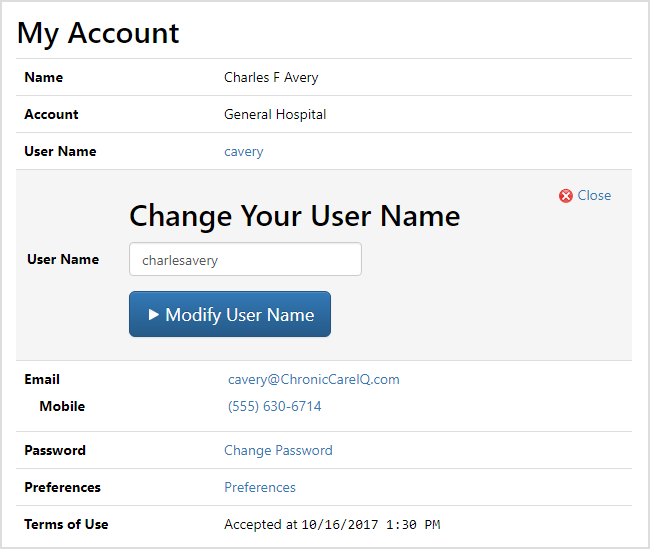 To access your account preferences, use the My Account link located in the ChronicCareIQ navigation menu, at the top of the screen. 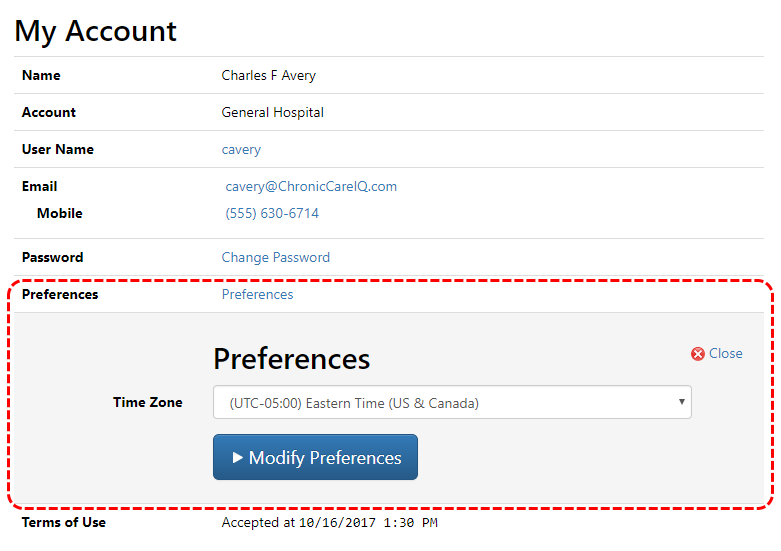 When your account was created, your time zone was set to match the time zone of your doctor’s office. 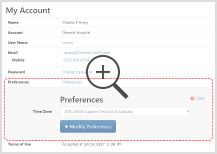 If you live in a different time zone or you’re travelling, then you may need to adjust this setting.